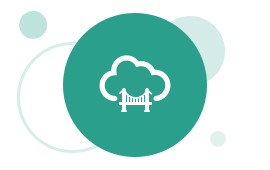 Oracle GoldenGate Cloud Service is a part of the platform service offerings in Oracle Cloud. Get a trial or subscription and get started managing and monitoring your services. What&apos;s the data replication scope for Oracle GoldenGate Cloud Service? What are the supported topologies for Oracle GoldenGate Cloud Service replication? Why is Oracle GoldenGate Cloud Service set up with Oracle Database Cloud Service?